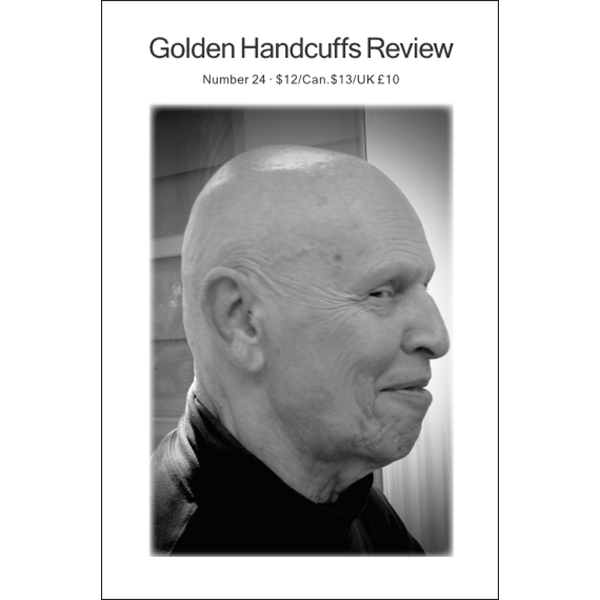 Golden Handcuffs Review #24 collectible print edition from 2018. 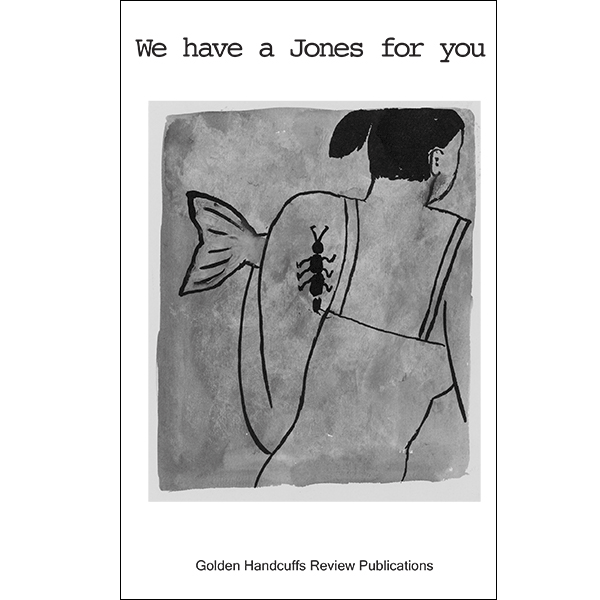 This issue features a cover photograph of David Antin by Andrea Auge. Included are pieces honoring David Antin by Jerome Rothenberg, Rachel Blau DuPlessis, Hank Lazer, Helene Aji, and Stephen Fredman. 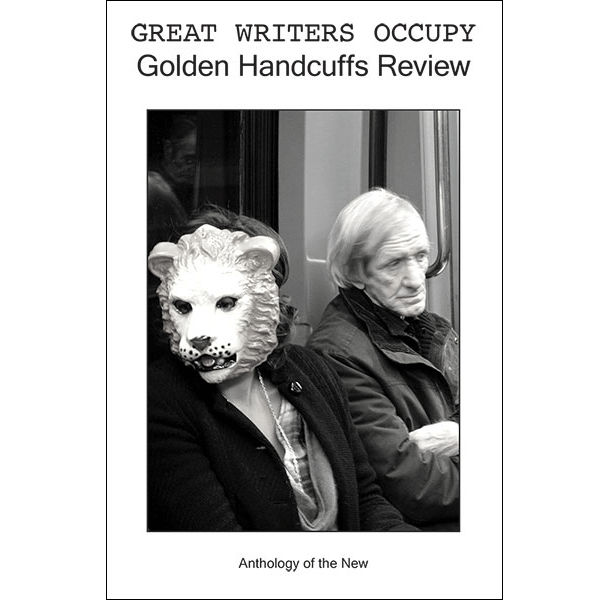 Poetry and prose by Alice Notley, David Bromige, Maurice Scully, Ken Bolton, Keith Jebb, Scott Thurston, Donald Wellman, Michael Rothenberg, Joseph McElroy, Lance Olsen, Ben Slotky, Ken Edwards, and Peter Quartermain. Translation and transformation by David Vichnar. Response and reviews by Ken Edwards, Nerys Williams, and Ian Brinton. Posted on January 30, 2018 by goldenhandcuffs.